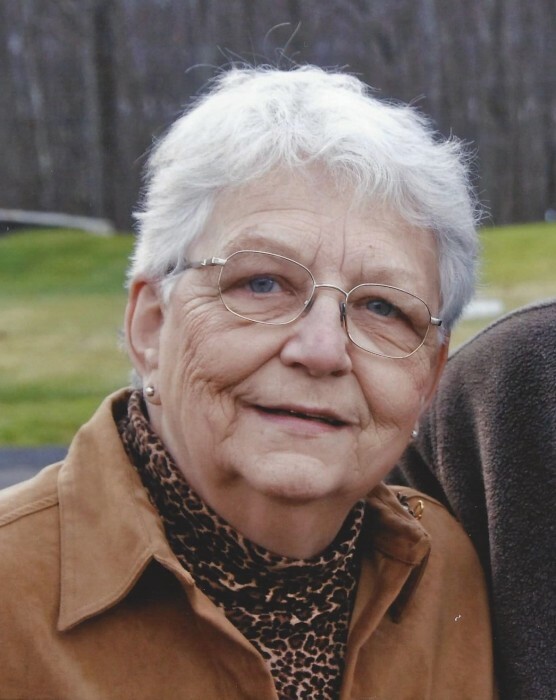 Dolores E. (Giard) Paquette, 77, of Hudson, MA, passed away peacefully on Sunday, February 3, 2019, at Oasis at Dodge Park in Worcester, surrounded by her loving family, after a period of declining health. She leaves behind her beloved husband of 54 years, Dr. Roger R. Paquette. She is also survived by her two children, Dr. Nicole J. Allen and her husband Dr. Craig of Canton and Dr. David F. Paquette and his wife Sheri of Southborough; 3 siblings, Judith A. Strong of CT, Robert Giard and his wife Debbie of Long Island, N.Y. and Richard N. Giard of Marlborough, MA; four grandchildren, Nicholas A. Allen, David M. Allen, Elle N. Paquette and Lucien R. Paquette and many cousins, nieces and nephews. Dolores was born on May 9, 1941, in Marlborough, MA, a daughter of the late Clarence R. and Regina A. (Granitsas) Giard. She graduated from Saint Anne’s Academy in Marlborough and went on to St. Elizabeth’s Hospital for nursing school. She continued on to earn her Bachelor of Science in Nursing at Saint Anselm College in 1965. She returned home with her beloved husband in 1969, settling in Hudson. She had a long and successful career as a school nurse for Fay School and Saint Mark’s School in Southborough. Dolores was a longtime member of Saint Michael Parish in Hudson and was also the founder of the Apple Valley Young Women’s Club. She enjoyed spending time at the beach in Maine, traveling and antiquing. She cherished her grandchildren and loved spending time with all of them. Relatives and friend are invited to a period of calling hours from 4 p.m. until 7 p.m. on Thursday, February 7, 2019, at TIGHE HAMILTON REGIONAL FUNERAL HOME, 50 Central St. Hudson, MA. A Mass of Christian Burial will be celebrated at 9 a.m. on Friday, February 8, 2019, Saint Michael Parish, 21 Manning St., Hudson, MA; followed by a procession to Saint Michael Cemetery in Hudson for interment.